I fixed everything associated with bug #1087694 but in the course found no evidence in the source for where the hell it's pulling that icon from. See attached screenshots. I liked the grey icon better than the black one. 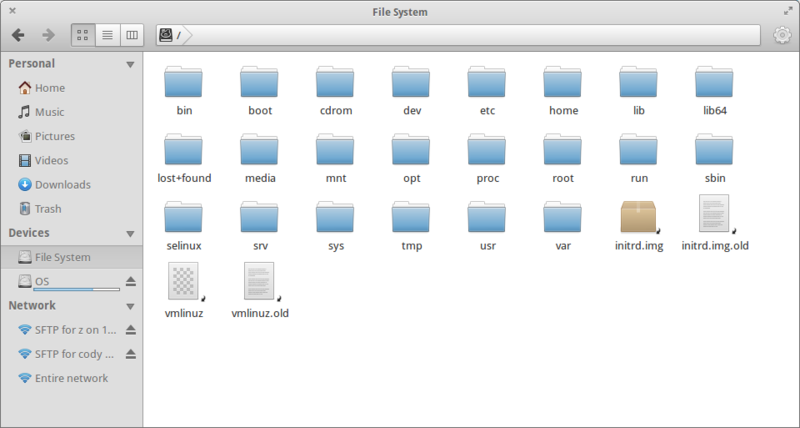 It fites better into the overall grey look of files. Scratch that. 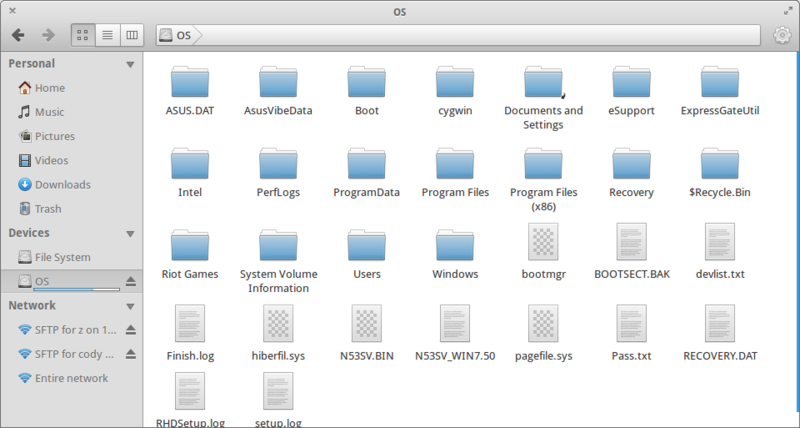 All the other "first icons" are black -> everything's ok.
Report a lp:elementaryicons bug if you don't like the icon.